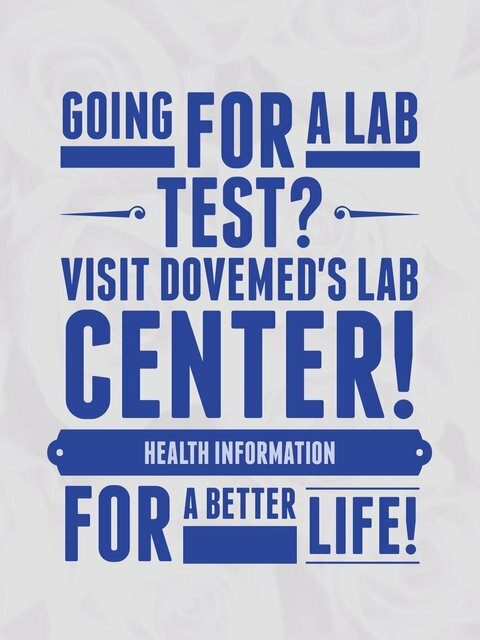 The D-Xylose Absorption Blood and Urine Test helps determine the levels of D-xylose in blood and urine, after a known amount (25 grams) has been ingested. It is used to aid in the diagnosis of malabsorptive disorders. 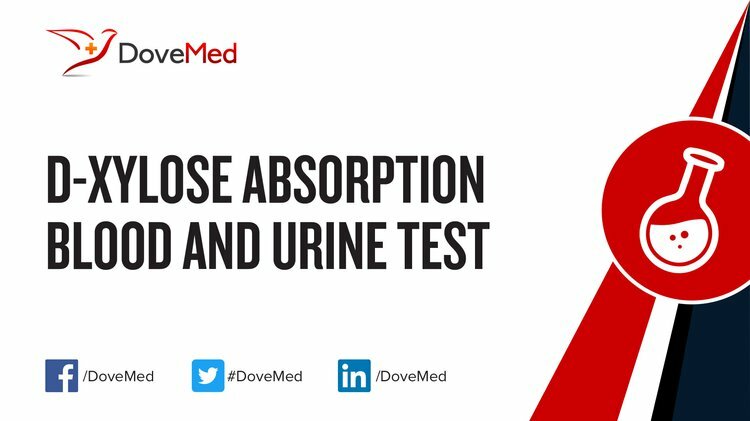 What are the Clinical Indications for performing the D-Xylose Absorption Blood and Urine Test? How is the Specimen Collected for D-Xylose Absorption Blood and Urine Test? What is the Significance of the D-Xylose Absorption Blood and Urine Test Result?